The growth of the Inflatable Bounce House Industry over the last decade has been tremendous to say the least. 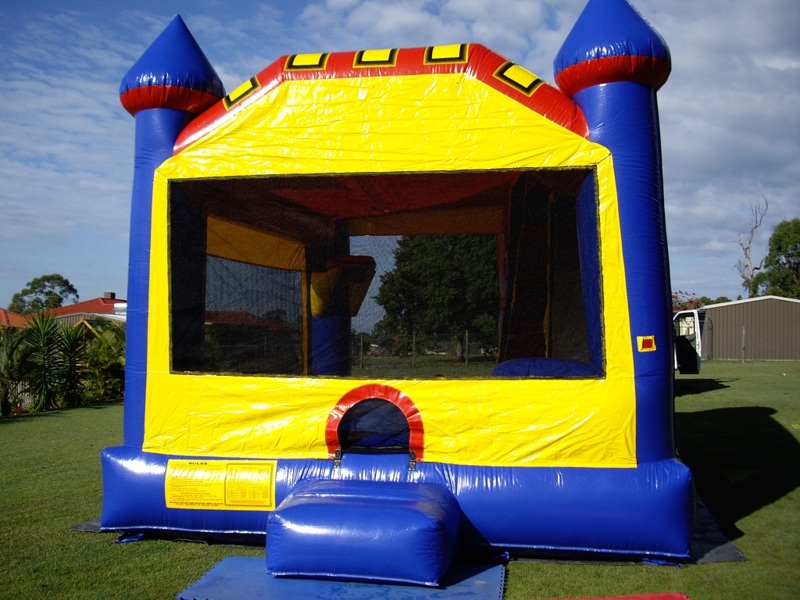 From the beginning, BounceHouseGuide.com has been a popular place for inflatable business owners to advertise and sell both individual bounce house units for sale in the inflatable classifieds, and sometimes offer an entire bounce house business for sale. Some inflatable business owners sell new businesses, some sell very well established inflatable companies, while others still decide to retire outright from the industry. 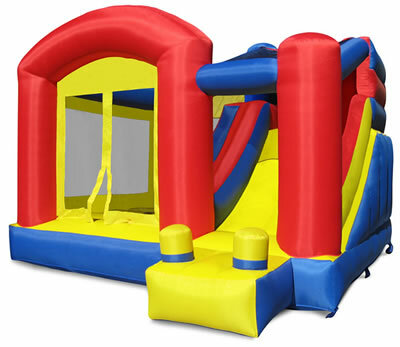 Whether you might be looking to expand your inflatable inventory and pick up some new and used bounce units, or you are interested in investing in a bounce house business as a long term endeavor, browse the Bounce House Guide and return often to check out bounce house business opportunities. When your community is scheduling its annual summer block party – don’t forget to reserve a few inflatable rentals to make the event a great success. 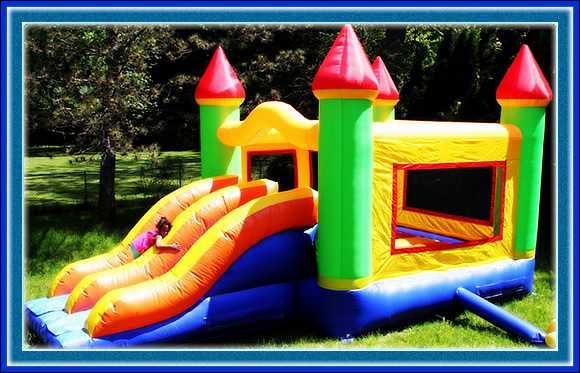 Inflatable Bounce Units are ideal for block parties, family reunions, community events and gatherings, concerts in the park, and more. 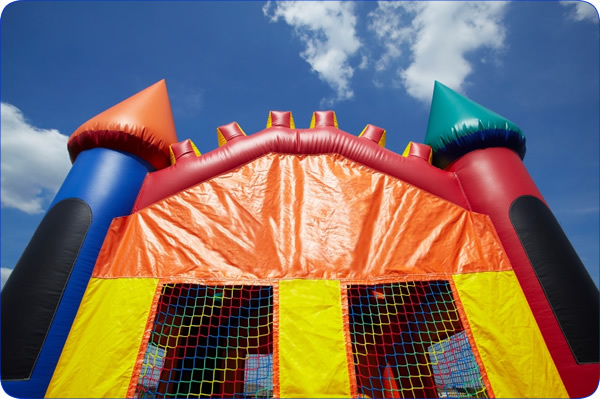 Many inflatable companies will also offer a discount for times when the inflatables are less likely to be rented out – since many block parties fall on a week-night, don’t be afraid to find out if any special pricing applies to your event. Also, some home-owners associations and more can get added discounts when signing a rental agreement for multiple years for annual events like block parties, etc. May your community event be a great success with inflatable rentals for block parties! The Fourth of July is the ideal summer holiday celebration to rent an inflatable water slide for the kids to cool off on. Water slides of all shapes and sizes are now a huge portion of many inflatable companies inventory – and these summer time wet fun bounces rent out fairly quickly. Whether its an informal family picnic and gathering in the park prior to the firework fun, or large festival or events with many attendees, Wet Fun Slides are sure to please those thrill-seekers in your attendance. Also, bounce rentals are a wonderful way to keep the kiddos busy and excited and away from other holiday temptations, like playing with fireworks (supervised or not). So stay safe this 4th of July and Find an Inflatable Rental for your July 4th Event. Moms – this year make your Father’s Day planning easy – Rent a Bounce House for Fathers Day and leave the hard work and setup to someone else. 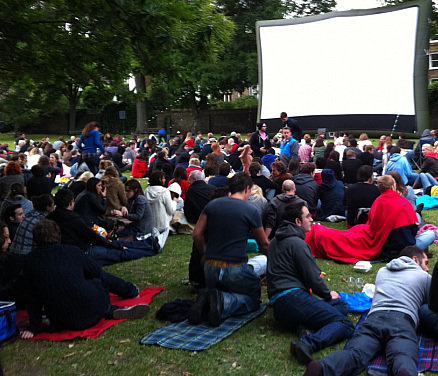 Fathers Day is a perfect time to have a summer picnic or family get together and dads will appreciate nothing more than being able to relax while the kids have a great time. In between grilling those favorite cuts of meat and fresh summer vegetables, let dad take a plunge down an inflatable wet or dry giant slide – help everyone stay cool in that hot summer sun that usually meets Fathers Day events around the US. 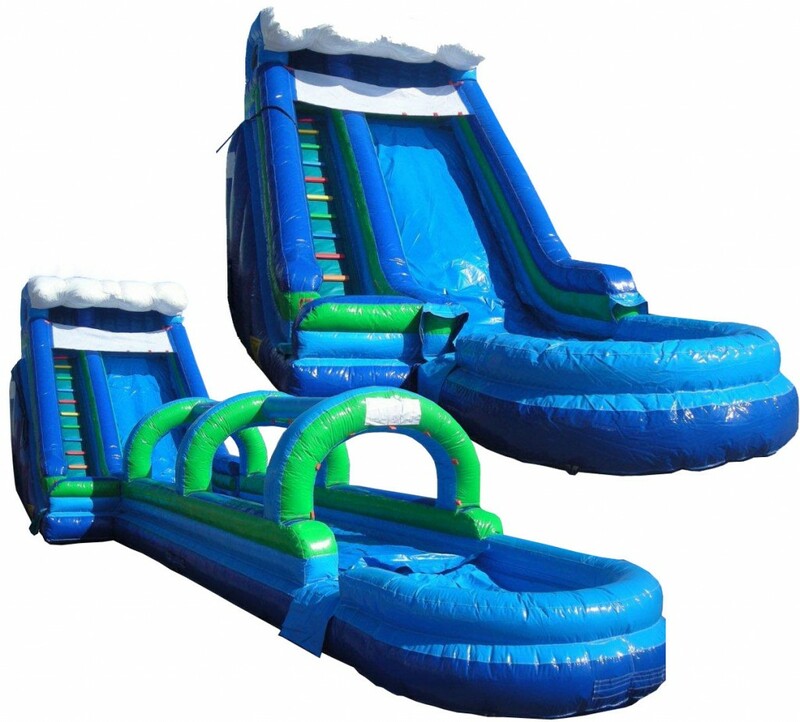 Tags: Directory of Water Slide Rentals, Festival Water Slide, Giant Water Slide for Event, Large Event Water Slide, Rent a Bounce Water Slide, Rent a Water Slide, Renting an Inflatable Slide, Water Slide for Rent, Water Slide Rentals, Water Slide Rentals Online, Where Can I rent a Water Slide?, Where Can I Rent An Inflatable Water Slide? What is your child’s favorite television or movie character? 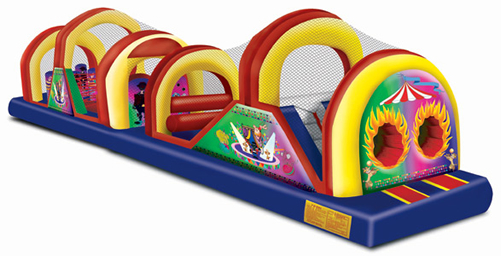 Every kid seems to have a particular cartoon or famous movie hero that they would love to have as a Birthday Bounce Rental. Bouncey Houses and Moonwalk rentals come in almost every theme imaginable these days . . . if you are looking for a favorite bounce house themed rental, be sure to check several companies if the first inflatable rental provider does not have your child’s favorite character bounce. 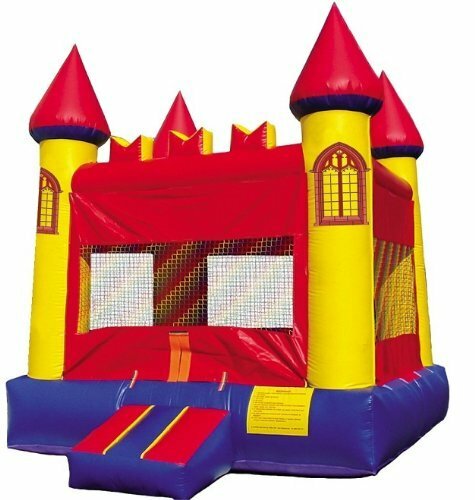 Some Birthday Bouncies are completely customized as a “Princess Castle” or “Cars Bounce House” for example, while others are general bounce houses with a removable panel that has a themed character or cartoon on it . 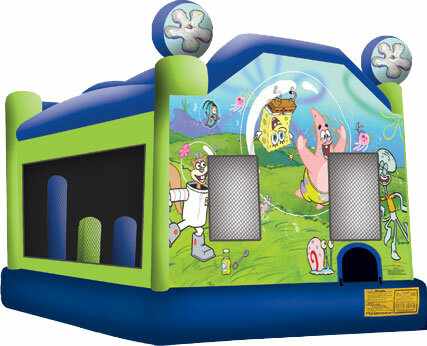 . . either way – your birthday kid will love having just the theme bounce house of their favorite show or movie!